For Douglas Casa, the opportunity to maximize athletic performance in the heat and prevent sudden death in sport is the culmination of a life-long path; his passion for the study of exertional heat stroke started in 1985 when he suffered an exertional heat stroke while running a 10K race. This experience motivated what has become his life’s cause: the study of exertional heat stroke, heat illnesses, hydration, and preventing sudden death in sport – his ultimate goal is to find ways to maximize performance in challenging circumstances while working prevent needless tragedy during sport and physical activity. “I was fortunate to receive amazing care on-site from the athletic trainer; the EMT’s in the ambulance; and at the hospital from the emergency room physicians and nurses. I only survived because of the exceptional care I received. I was just 16 years old at the time, but I have been driven by this experience since that day,” Dr. Casa explains when asked about what motivates him. He celebrated his 30th anniversary of surviving his exertional heat stroke on August 8, 2015. In April 2010 Kelci Stringer (Korey’s widow), James Gould (Korey’s agent), and the NFL asked Dr. Casa to develop and run the Korey Stringer Institute (KSI) at the University of Connecticut. Korey was an All-Pro offensive tackle for the Minnesota Vikings of the NFL. He died from exertional heat stroke in August 2001. The mission of the KSI (ksi.uconn.edu) is to provide research, education, advocacy, and consultation, to maximize performance, optimize safety, and prevent sudden death for the athlete, warfighter, and laborer. Additionally, he is the editor of a book titled: Preventing Sudden Death in Sport and Physical Activity (2nd edition, 2017), published by Jones & Bartlett in cooperation with the American College of Sports Medicine. His new book titled Sports and Physical Activity in the heat: Maximizing Performance and Safety will be published by Springer in the summer of 2017. For the past 18 years, Dr. Casa has worked toward his goals at the Department of Kinesiology, College of Agriculture, Health, and Natural Resources, University of Connecticut. During this time he has published more than 200 peer-reviewed publications/book chapters and presented more than 400 times on subjects related to exertional heat stroke, heat-related illnesses, preventing sudden death in sport, and hydration. Dr. Casa has successfully treated 265 cases of exertional heat stroke (with 0 fatalities). In October 2005 and 2010 the Department of Kinesiology doctoral program at the University of Connecticut was ranked number 1 in the country by the National Academy of Kinesiology (for 2005-2015). Additionally, in September 2010 the National Research Council ranked the faculty in the Department of Kinesiology number one for research productivity. Dr. Casa was named full professor at the University of Connecticut in August 2010. In 2008 he was the recipient of the medal for distinguished athletic training research from the National Athletic Trainers’ Association. In 2016 Dr. Casa received the highest honor in his field when he was named a fellow of the National Academy of Kinesiology (FNAK #556). He was named a fellow of the National Athletic Trainers’ Association in 2008. He received the Sayers “Bud” Miller Distinguished Educator Award from the National Athletic Trainers’ Association in 2007 and has been a fellow of the American College of Sports Medicine since 2001. In 2011 he was inducted into the University of Florida alumni hall of fame. He has been a lead or co-author on over 15 sports medicine (ACSM, NATA) position statements/consensus statements/roundtables related to heat illness, hydration, and preventing sudden death. He is an associate editor of the Journal of Athletic Training, Journal of Science and Medicine in Sports and on the editorial board of Current Sports Medicine Reports, Journal of Sport Rehabilitation, and the Journal of Strength and Conditioning Research. Dr. Casa has worked with numerous media outlets across the country in discussing his research including the NBC Today Show, Good Morning America, ESPN, CNN, PBS, Sports Illustrated, USA Today, Wall Street Journal and the New York Times. Dr. Casa earned his bachelor’s degree in biology from Allegheny College, in 1990; his master’s degree in athletic training from the University of Florida in 1993; and his doctorate in exercise physiology from the University of Connecticut in 1997. He has been happily married to his wife Tutita Casa, PhD for 21 years and they have 3 kids; Montana (13), Navia (12), and Alessio (11). 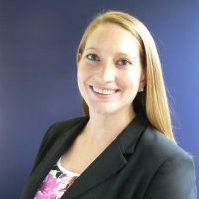 Becca Stearns has worked at KSI since it’s early beginnings in April of 2010. Dr. Stearns is a certified athletic trainer and has experience as an athletic trainer at the high school level and at various mass medical tent events including Boston Marathon, Marine Corps Marathon, New York City Marathon, Falmouth Road Race and the Ironman Lake Placid. 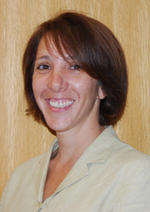 At the University of Connecticut one of her roles is supervising and running research studies within the UConn Human Performance Laboratory. 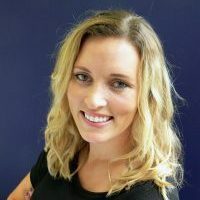 Her research interests include the effects of heat and hydration on sport performance and physiological functioning, specifically as it relates to runners and football players. Dr. Stearns also leads the education components to KSI and has worked to create online educational courses as well as co-edit books such as “Preventing Sudden Death in Sport and Physical Activity” and “Emergency Management for Sport and Physical Activity.” Dr. Stearns also serves as the chair of the Eastern Athletic Trainers Associations Sponsorship and Fundraising committee. She is an avid runner, having completed the Boston, New York City, Chicago, Philadelphia and Marine Corps marathons. Dr. Stearns earned her bachelor’s degree in athletic training at Duquesne University in 2006. She completed her master’s and doctoral degrees in kinesiology at the University of Connecticut in 2008 and 2012, respectively. Dr. Robert Huggins is currently the President of Research and Athlete Performance at the Korey Stringer Institute. His responsibilities include the supervision, management, and coordination of major research initiatives currently conducted by KSI. Specifically, Rob oversees the initiatives supported by the National Athletic Trainers’ Association related to the Athletic Training Locations and Services (ATLAS) Project. Rob also assists in the daily management and operations of KSI including the proposal development, research budgeting, and management and mentor-ship of KSI staff. Additionally, Rob conducts performance testing on athletes who are looking to enhance their performance through the use of scientific insights in the state of the art MISSION Heat Lab at UCONN’s Korey Stringer Institute. 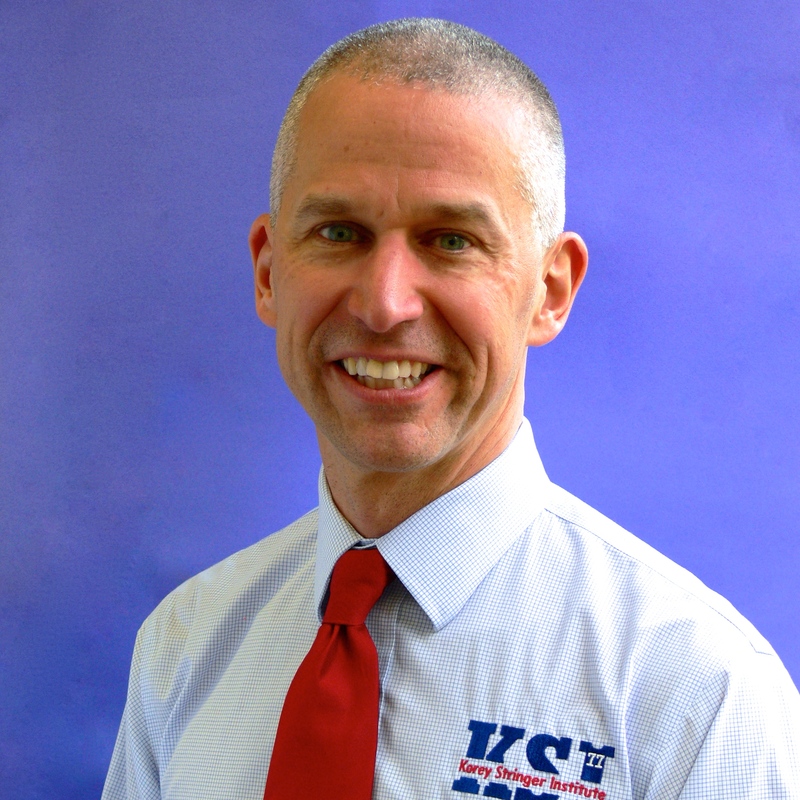 Rob has been a licensed Athletic Trainer since 2007 and has experience at mass medical events such as the Falmouth Road Race, Boston Marathon, and Marine Corps Marathon where he has treated more than 60 cases of exertional heat stroke. Prior to his role at KSI, he developed the club sports Athletic Training Programs at both Sacred Heart University and the University of Connecticut. Dr. Huggins focuses on two major areas of research, athlete health and safety and athlete performance. From a health and safety in sport perspective, his research has focused on improving Athletic Training services at the secondary school level, emergency best practices in youth athletes, and the economic impact of medical services rendered by Athletic Trainers. From an exercise science perspective, his research interests include heat illness, hydration, and the assessment of physiological biomarkers, exercise stress, and training load on sport performance. Dr. Huggins is the 2013 EATA Frank George Award winner and the 2013 NEACSM David Camaione Award winner. He has spoken at national conferences including the NATA and ACSM meetings and the 2016 Boston Athletic Association medical meeting. He served on the 2017-2018 NATA Appropriate Medical Care For the Secondary School Aged Athlete Task Force, co-chair of the 2016 Youth Sports Safety Governing Bodies Meeting and member of the organizing committee and speaker for the 2016 Collaborative Solutions for Safety in Sport Meeting. He has been a lead or co-author on ~25 publications including the 2013 “Inter-Association Task Force for Preventing Sudden Death in Secondary School Athletics Programs: Best Practices Recommendations.” He has also co-authored one chapter on Technology in the book “Sport and Physical Activity in the Heat” and two chapters in “Quick Questions in Heat-Related Illness and Hydration”. Recently Rob has studied elite soccer athletes, collegiate soccer players, professional football players, cyclists, and ultra marathoners. Rob received his bachelor’s degree in Athletic Training from the University of Connecticut in 2007, his master’s degree in Athletic Training from the University of Virginia in 2008, and his doctoral degree from the University of Connecticut in 2014 and completed a post-doctorate from University of Connecticut in 2017. 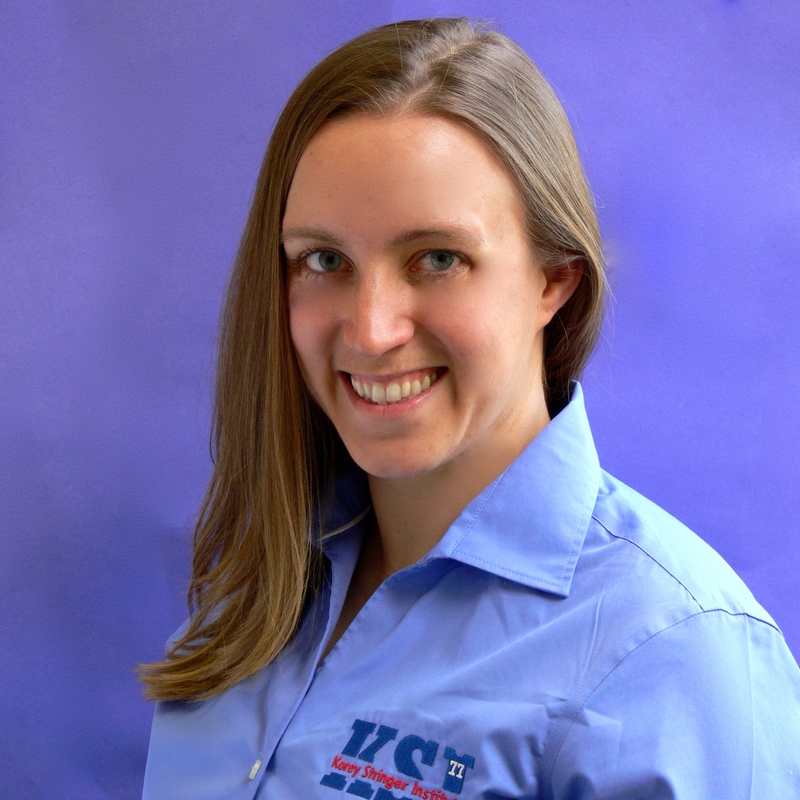 Dr. Scarneo received her bachelor’s degree in Athletic Training at the University of New Hampshire in 2011, a master’s degree in Kinesiology at the University of Connecticut in 2014 and her doctoral degree from the University of Connecticut in 2017. 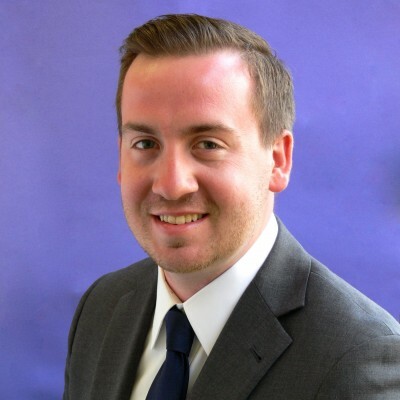 Luke Belval is the Director of Research and Director of Military and Occupational Safety, managing broad-based research initiatives and specific projects to protect soldiers and workers from exertional heat illnesses. He is an athletic trainer with experience at the division I and III collegiate levels, the secondary school level and mass medical events. In addition he has research experience working with athletes of all levels, from youth to elite. Mr. Belval has previously worked for the Gatorade Sports Science Institute. His research interests include thermoregulation, recovery from exertional heat stroke and wearable technology in the physically active. 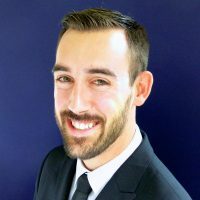 Mr. Belval received his bachelor’s degree in Athletic Training and master’s degree in Exercise Science from the University of Connecticut. 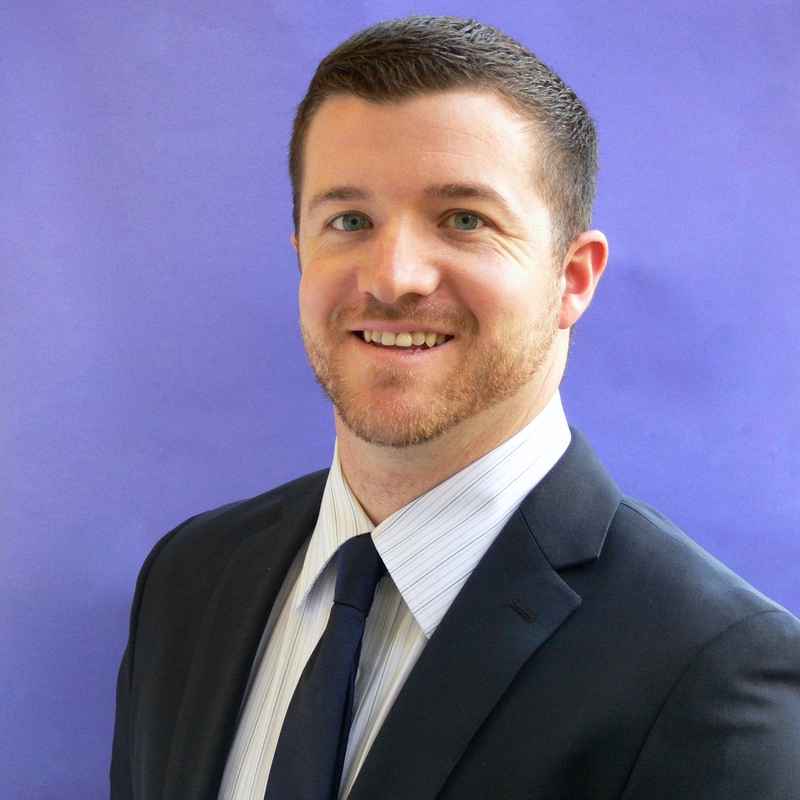 Ryan Curtis is a certified athletic trainer and certified strength and conditioning specialist with experience managing injury and maximizing performance of athletes in high school, collegiate Division I, military, and professional settings. Before taking on his current role at KSI, Mr. Curtis served athletes and soldiers for the United States Marine Corps, United States Tennis Association, and touring professional tennis players on the ATP and WTA Tour. His research interests include elite athlete health and performance, wearable technology, and thermoregulation. 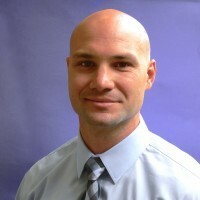 Mr. Curtis received his bachelor degree in Athletic Training from Culver Stockton College in 2006, and his master’s degree in Kinesiology from Kansas State University in 2009. Alicia Pike has been working for KSI since 2013. She recently investigated the extent of athletic training coverage in private secondary schools across the United States as a follow up study to the assessment of athletic training services in public secondary schools. Her research interests include the prevention of sudden death in sport, athletic training coverage in secondary schools, and the promotion of sport safety through parent/athlete educational interventions. 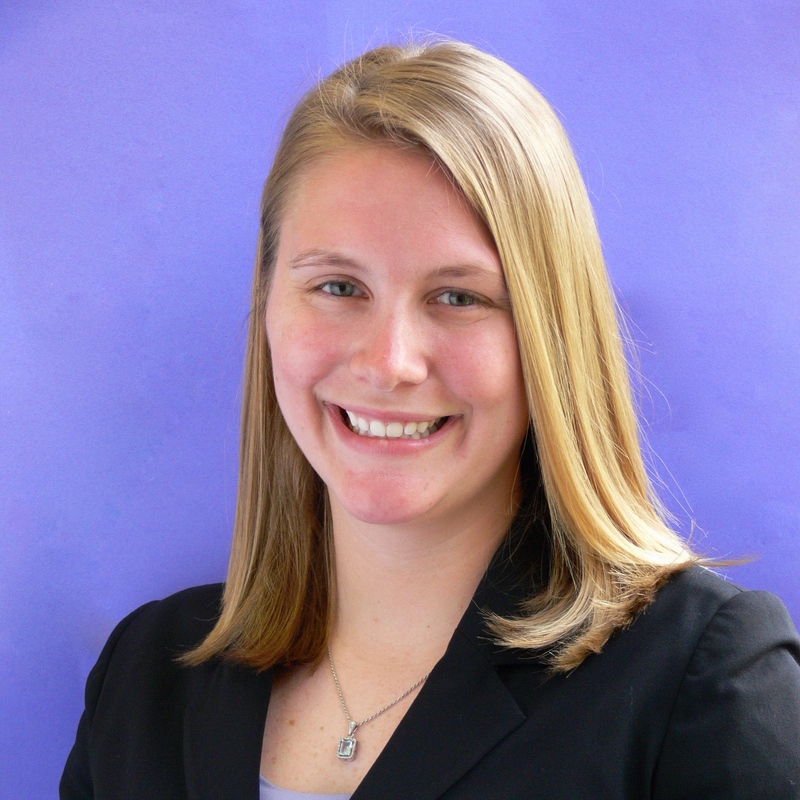 Alicia has experience at the Division I, club sport, and secondary school levels. 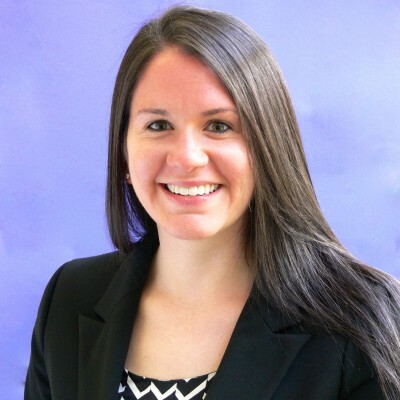 Ms. Pike received her bachelor’s degree in Athletic Training from High Point University in 2013 and master’s degree in Kinesiology at the University of Connecticut in 2015. 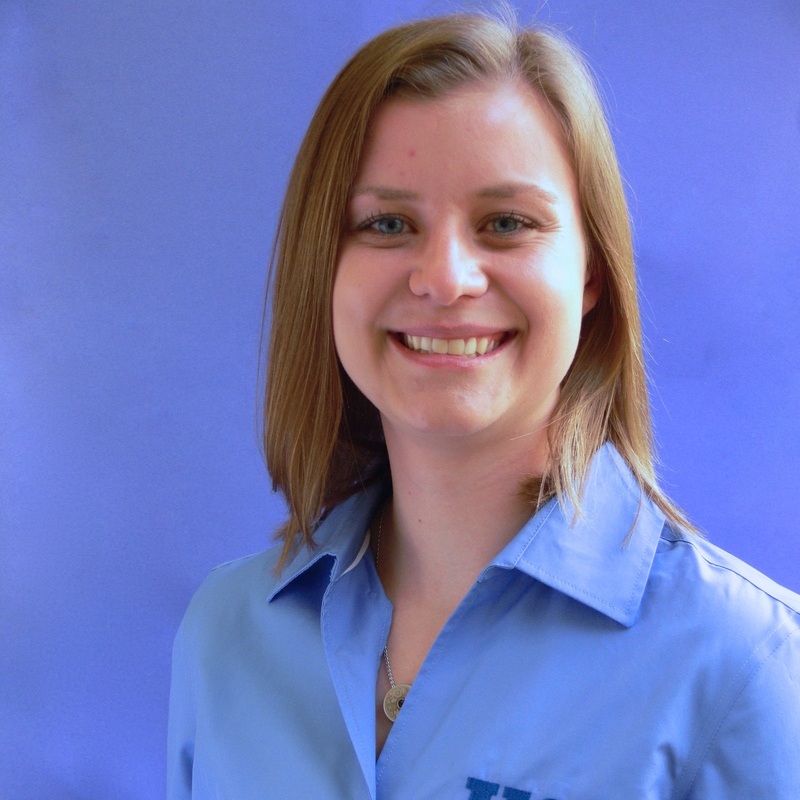 Rachel Katch has been working for KSI since 2014, and is the Assistant Director of Military and Occupational Safety. She conducted research at the Falmouth Road Race in Cape Cod, MA, regarding utilizing a heat stress score to predict runner’s preparedness to perform in an outdoor, warm weather race. Her research interests include the prevention, recognition, and treatment of sudden death, specifically including exertional heat illness and sudden cardiac death. 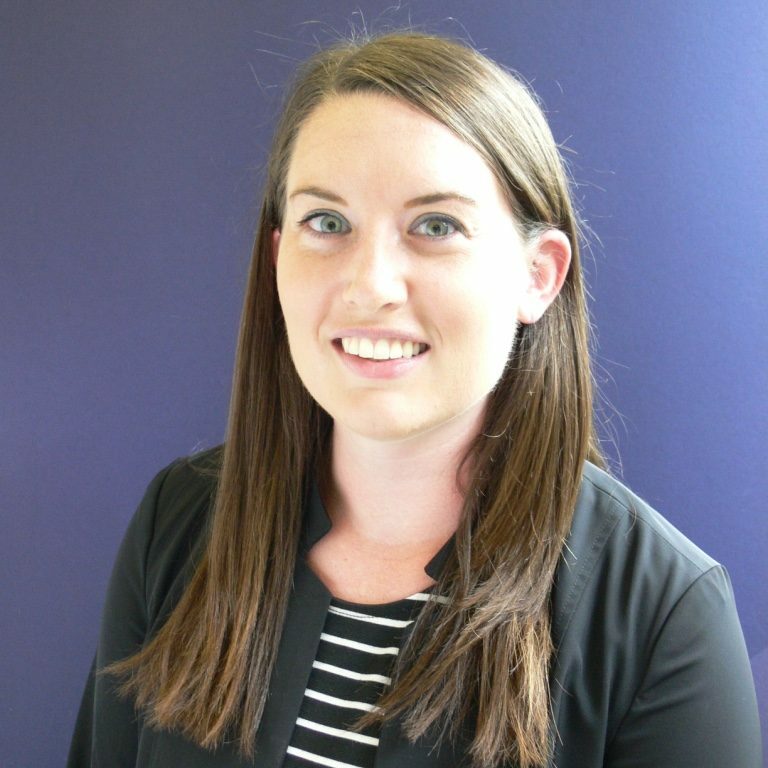 Rachel serves as the athletic trainer for Rockville High School in Rockville, CT. She has experience at the clinical, university, and secondary school levels. Ms. Katch received her bachelor’s degree in Athletic Training from Saginaw Valley State University in 2014. 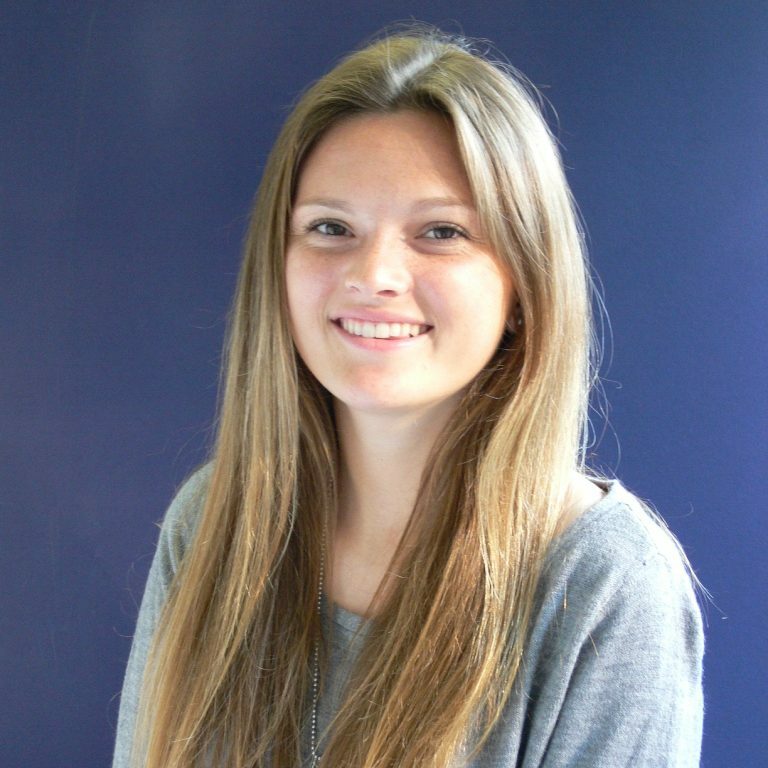 Courteney has been a Certified Strength and Conditioning Specialist since July of 2014. She received her undergraduate degree in 2013 from the University of West Florida majoring in Exercise Science with a minor in Sport and Exercise Psychology. During her time there, she was a member of the women’s soccer team that won the NCAA Division II National Championship in 2012. She recently earned her master’s degree in Sports Sciences at Florida State University. During her time there, she worked with the women’s soccer team as a strength and conditioning coach and monitored the players using wearable technologies. In 2014, this team won the NCAA Division I National Championship. Her main research interests include using wearable technologies to optimize performance and prevent injury in sports. Gabrielle received her undergraduate degree from Roanoke College in Salem, Virginia majoring in Health and Exercise Science with a minor in Mathematics. During her time at Roanoke, she was a member of the Women’s Track and Field team that won four Old Dominion Athletic Conference titles. After graduating with her Bachelor’s degree, she attended James Madison University in Harrisonburg, Virginia for her Master’s degree. While at JMU she served as a Graduate Teaching Assistant for Lifetime Fitness and Wellness and directed a fitness program with JMU’s Overcoming Barriers project. Her research interests include supplementation, thermoregulation, and athlete health and performance. 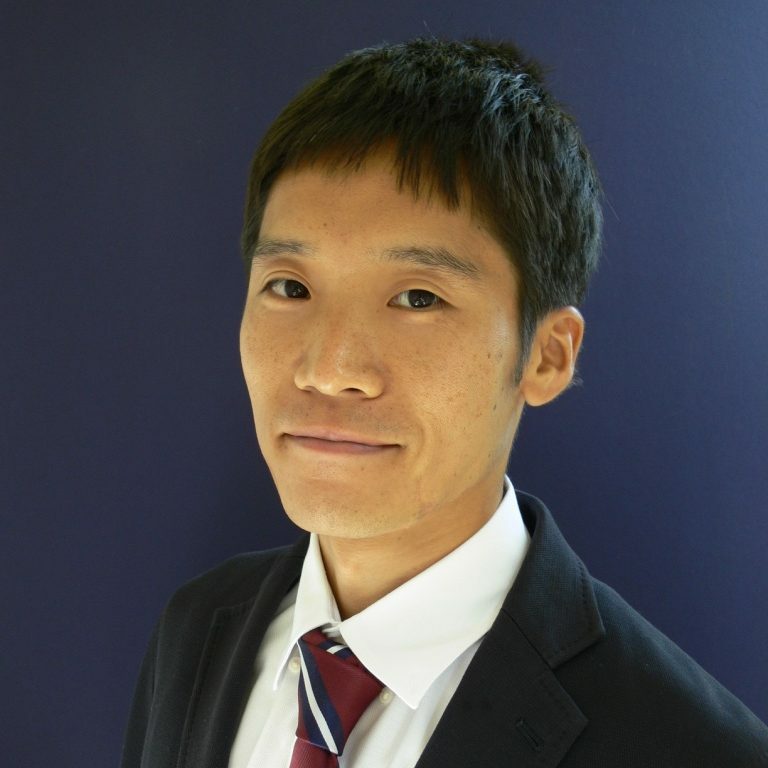 Yasuki Sekiguchi serves as the Assistant Director of Athlete Performance and Safety at the KSI. He is a certified strength and conditioning specialist with experience maximizing performance of athletes from youth to the elite levels both in Japan and the US. His research interests include maximizing exercise performance and athletes’ condition, hydration, and thermoregulation in the sports setting. He has worked with athletes both in field and laboratory setting not only as a coach but also as a sport scientist. 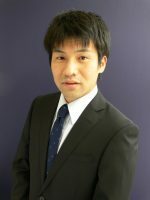 He received his bachelor’s degree in exercise science at the Kobe University in Japan in 2014 and his master’s degree in exercise science at the University of Arkansas in 2016. 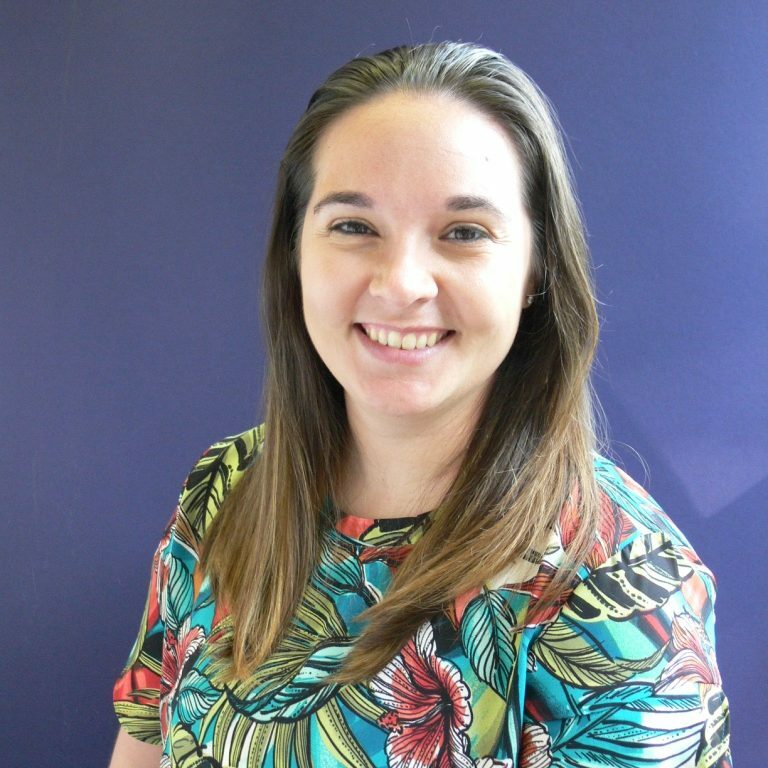 Kelly Coleman has been working for KSI since 2017 and is the Associate Director of Education. She is an athletic trainer with experience at all three NCAA Collegiate Divisions, and currently serves as an athletic trainer for UConn Club Sports. Her research interests include professional and leadership development for athletic training students, practitioners, and faculty as well as improving athletic training services at the secondary school level. Ms. Coleman received her bachelor’s degree in Athletic Training from the University of Connecticut in 2010 and master’s degree in Exercise Science with a concentration in Nutrition and Exercise from James Madison University in 2012. Brad Endres is the Assistant Director of Sports Safety. He is an athletic trainer with experience at the secondary school level, division I and III collegiate levels, and professional level. Mr. Endres has research experience dealing with the emergency management of catastrophic injuries in equipment-laden sports. His research interests include the prevention of sudden death in sport, specifically sudden cardiac death, along with the implementation of policies aimed at sport safety throughout all levels of competition. 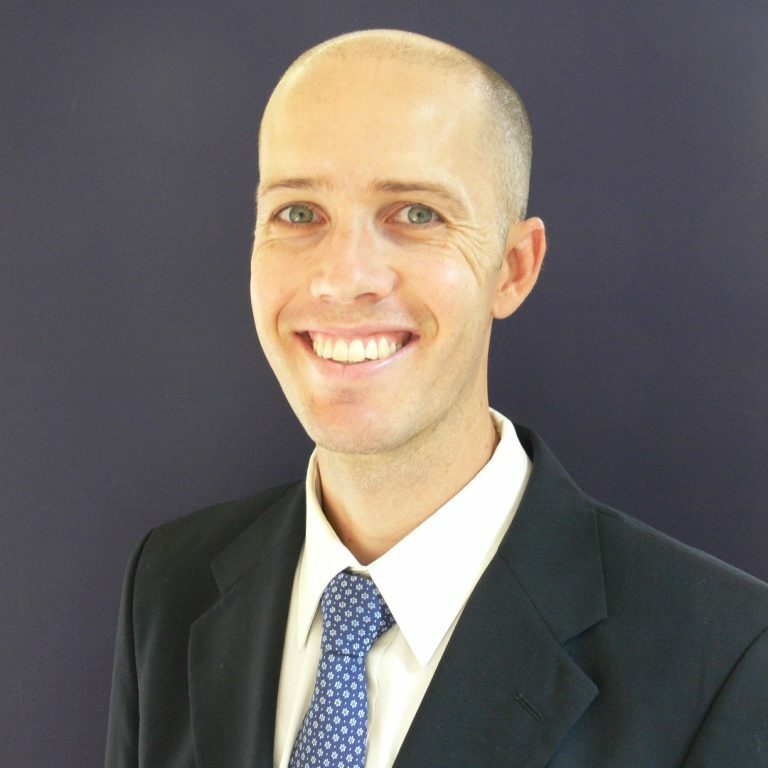 Mr. Endres received his bachelor’s degree in Athletic Training from the University of Texas at Austin in 2011 and completed the New Hampshire Musculoskeletal Institute’s Integrated Clinical Sports Medicine Residency in 2013. Margaret Morrissey is the Mission Heat Lab Coordinator and Assistant Director of Communication at KSI. She received her undergraduate degree at Skidmore College in Health and Exercise Sciences. After receiving her undergraduate degree, she worked at Weill Cornell Medicine as a Clinical Research Coordinator evaluating the safety and efficacy of pharmaceutical trials on the treatment of hematological disorders. She also worked at Skidmore College as a Research Assistant examining the thermal and cardiovascular strain of structural firefighting. She recently received her Master’s degree in Exercise Physiology and Sports Nutrition from Florida State University. At Florida State, she served as a Graduate Teaching Assistant in Anatomy and Physiology and Sports Nutrition. Her primary research interests include thermoregulation, technological solutions to optimize safety and performance, and prevention of heat illnesses in military and occupational populations. Dr. Cody Butler joined KSI in August 2018. His research interests are heat stroke/illness and injury prevention/performance optimization amongst military members/athletes. Dr. Butler received a Bachelor’s of Science in Exercise and Sports Science from the University of Utah (Salt Lake City, UT) in 2008 and Doctor of Physical Therapy from Regis University (Denver, CO) in 2011. He later commissioned into the Air Force in 2012 and has been stationed at the US Air Force Academy (CO Springs, CO) and Robins Air Force Base (Warner Robins, GA). He is currently working on a PhD at UCONN. Dr. Butler and his wife, Ashley, have three children: Spencer (age 11), Elizabeth (age 6), and Mya (age 18 months). Erica received her bachelors in athletic training from the University of South Florida in 2012. From the University of South Florida, Erica went on to obtain her Masters of Science in Education from James Madison University in 2015. After graduation 2015, she worked at the secondary school level in Tampa, Florida for 3 years. In the summer of 2018, Erica decided to pursue her PhD at the University of Connecticut and the Korey Stringer Institute. Ever since her undergraduate education, preventing sudden death in sport and advocating for athletic trainers in the secondary school setting have been the main focus of her career. 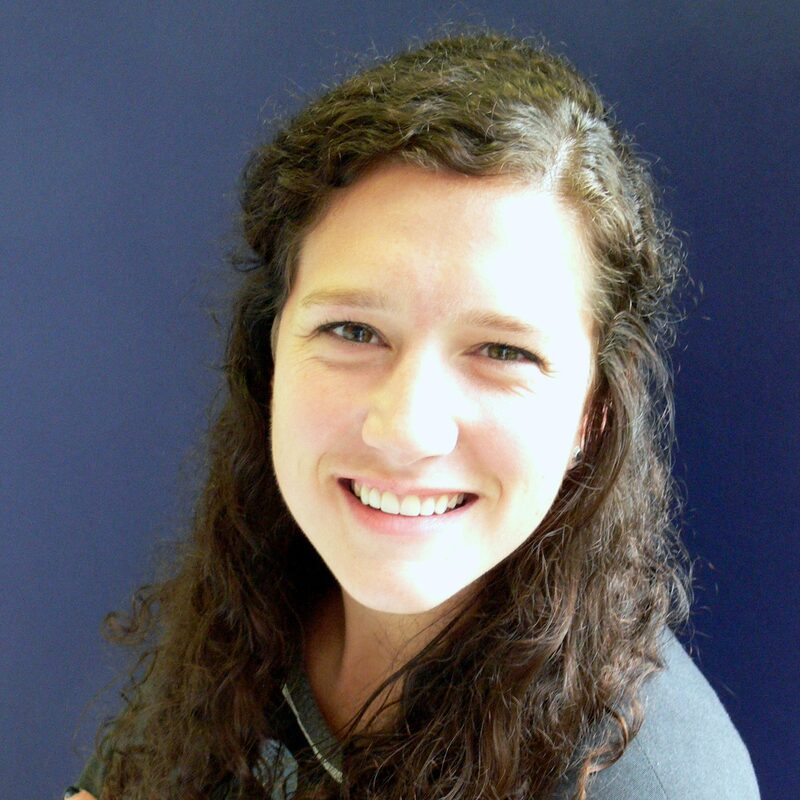 Lauren is the Assistant Director of Education and recently graduated from Penn State in May of 2018. She spent her freshman year playing soccer for the university where she sustained an injury, which began her interest in Athletic Training. Following her freshman year, she decided to pursue the career and later received her Bachelor’s degree in Athletic Training. She is now pursuing her Master’s degree in Kinesiology at UCONN while also serving as a Graduate Assistant Athletic Trainer at The Westminster School in Simsbury, Connecticut. Jill Livingston is a senior health sciences librarian at the University of Connecticut, where she has served as library liaison to the Department of Kinesiology since 2001. Jill is an expert on literature searching and systematic reviews. She regularly assists faculty and graduate students in conducting library research.Jill received a B.A. in Communications and a minor is Spanish from the University of Massachusetts, Amherst. She earned a M.S. in Library Science from Simmons College.